Have you ever imagined your life without sweets? Without the sugary delicacies that the world has endowed on you? Well I don’t think life would be easy on that part. We all love cakes and candies but all our favourites can be snatched away on one second with the know of Diabetes on our doors. Surprised aren’t you? The recent reports in the reputed Lancet Diabetes & Endocrinology journal and Indian Council of Medical Research have pointed the alarming health crisis in the country, with Chandigarh ‘proudly‘ sitting on top. The prevalence of diabetes in the country is rising at an unprecedented rate and Chandigarh has notoriously earned the title of being the ‘Diabetes capital of India’! 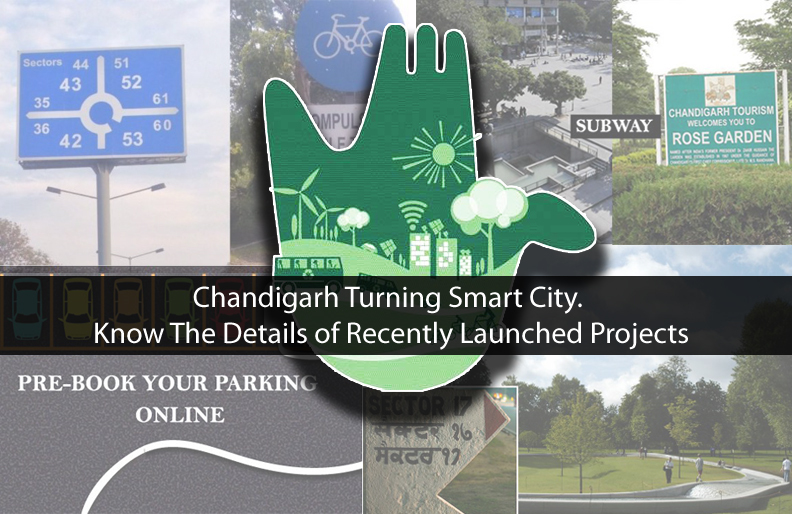 ♦ Chandigarh is the most affluent city surveyed with per capita income of $ 3,433. ♦ Not just the diabetes prevalence rate is high but Chandigarh is also the main centre with pre diabetes count. Chandigarhians are most susceptible or vulnerable to develop diabetes. ♦ 13.6% population of Chandigarh is diabetic, DOUBLE of country’s count. ♦ Diabetes is no longer a rich-man’s disease. Approximately 30% of Chandigarh urban poor are diabetic, while 13% rich are diabetic. ♦ The prevalence of diabetes which was earlier limited into the age group of 45-50 has now drifted to younger age group of 30-35. WHY HIGHER INCIDENCE OF DIABETES IN CHANDIGARH? ♦ Lack of Physical Exercise: A major thing that is significantly contributing to prevalence of Diabetes is lack of physical exercise. Lack of physical exercise and faulty food habits can lead to this disease. ♦ Unhealthy Food Habits: Various other factors like excessive consumption of sugary substances, bad carbohydrates are the add ons to diabetes.One plausible reason for this condition is that the urban poor having insufficient money tend to buy carbohydrates more in places of rich proteins and good healthy fats. Excessive intake of carbs in turn causes diabetes. Change in lifestyle or the so called Urban Lifestyle is a major cause which contributes in the disease. ♦ Genetic Makeup: Also, this must be because of your genetic make up and may be running in your family. ♦ DIET: Add fruits and leafy vegetables to your diet and maintain a balance between your diet. ♦ PHYSICAL ACTIVITY: Physical Activity is a must to avoid the condition of Diabetes and Chandigarh being a city full of parks, physical activity should be a must. ♦ SLEEP: Get enough sleep. A sound sleep lessens the risk of being obese and of being diabetic. ♦ CUT DOWN CARBS & SUGAR: Less intake of direct Carbs and sugary substances. Sweets are our favorite but what if our little negligent step deprives us of our favorite forever. Therefor watch your carbs. Also intake of flax seeds reduces postprandial sugar level by 28%. ♦ WATCH YOUR WEIGHT: Watch your weight. Try and keep your weight under control as it may reduce the risk of diabetes. ♦ CUT DOWN JUNK FOOD: High calorie foods should be avoided to the maximum. ♦ Awareness programmes about dietary habits should be promoted. Along with that recurrent screening, educational presentations in schools and colleges and role play can also be done to spread awareness. ♦ Also, the Administration should initiate an anti-diabetes campaign wherein people of all walks can be made aware about the epidemic and can also be treated. ♦ Since diabetes is a major epidemic in today’s Chandigarh and is posing a major threat to the elder as well as the younger generation, the diabetes test should be made free of cost at least for the BPL families so that it doesn’t weigh heavy on their pockets. Not only diabetes is an important threat that the city is facing but along with that a condition like PRE-DIABETES is rapidly increasing. It is not the matter that pre-diabetes would turn to the full borne disease overnight but it is a certain alarm before the full fledged disease. An alarming fact is that now diabetes is not merely a disease of the rich or the affluent but is widening its arena among the urban poor as well. wherein it becomes difficult for them to maintain themselves during the course of this disease. Therefore to enjoy life and to eat your favorite sweet delicacy make a promise to yourself of eradicating or controlling diabetes that runs in your family or within your own self. STAY HEALTHY. STAY FREE OF DIABETES. A writer based in Chandigarh, pursuing her Bachelor’s Degree in English. She loves to write and express herself. She aspires to work in the media industry and is looking forward to some enchanting experience that her work can give her. Besides being a nerdy student and a writer during the day, she is a music lover at night!